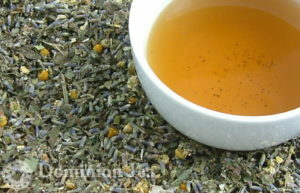 A naturally caffeine free gem, Lavender Dreams refreshing lavender and chamomile with mint and a sweet licorice finish for a perfect beverage to unwind by. 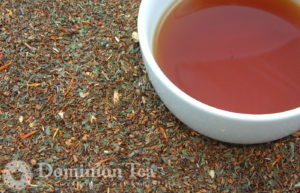 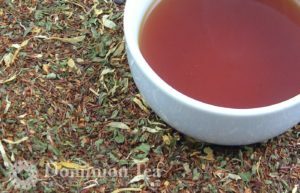 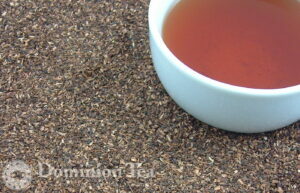 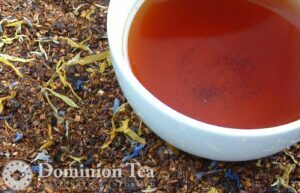 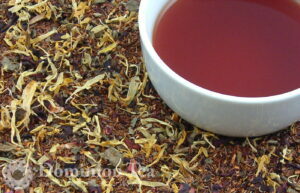 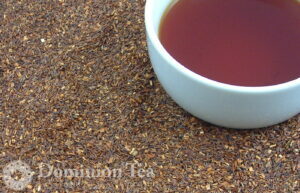 Rooibos, or red tea, is a naturally caffeine free herb steeped for its refreshing taste that only grows in South Africa. 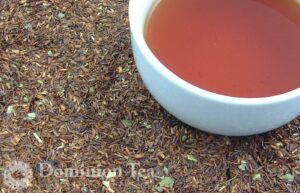 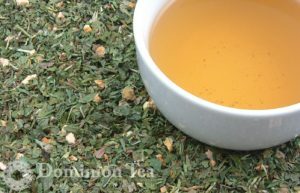 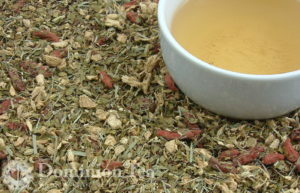 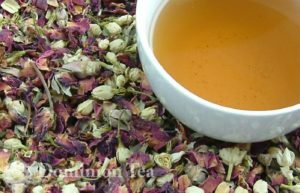 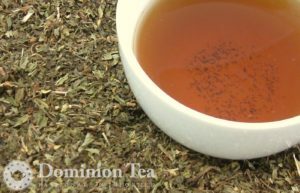 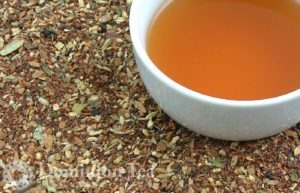 South African Chai Tisane starts with a rooibos base to which sweet cinnamon, ginger root, anise, cardamom and other ingredients impart a distinct taste to this caffeine-free chai.